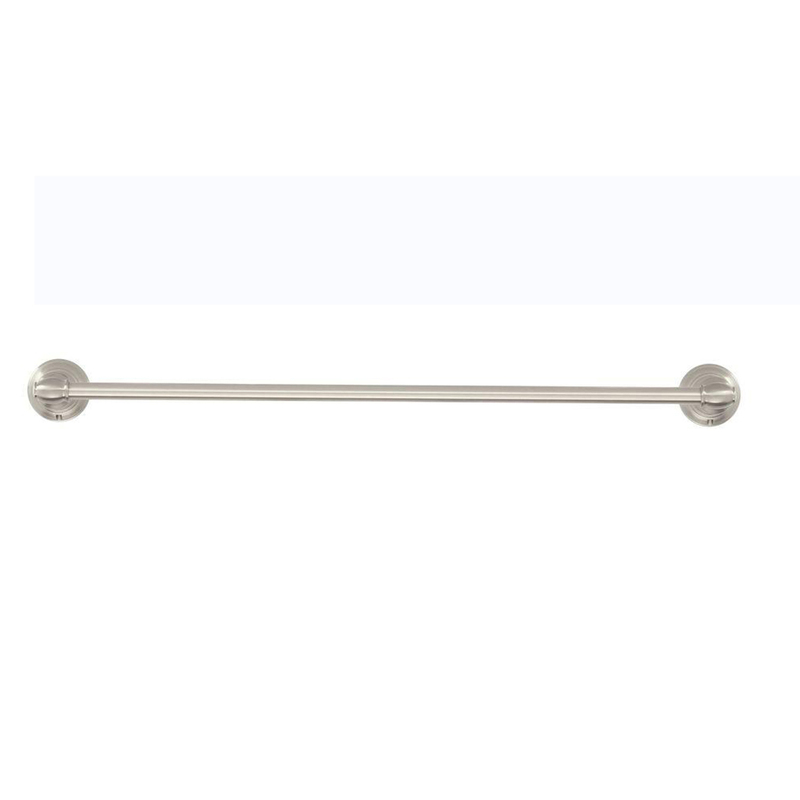 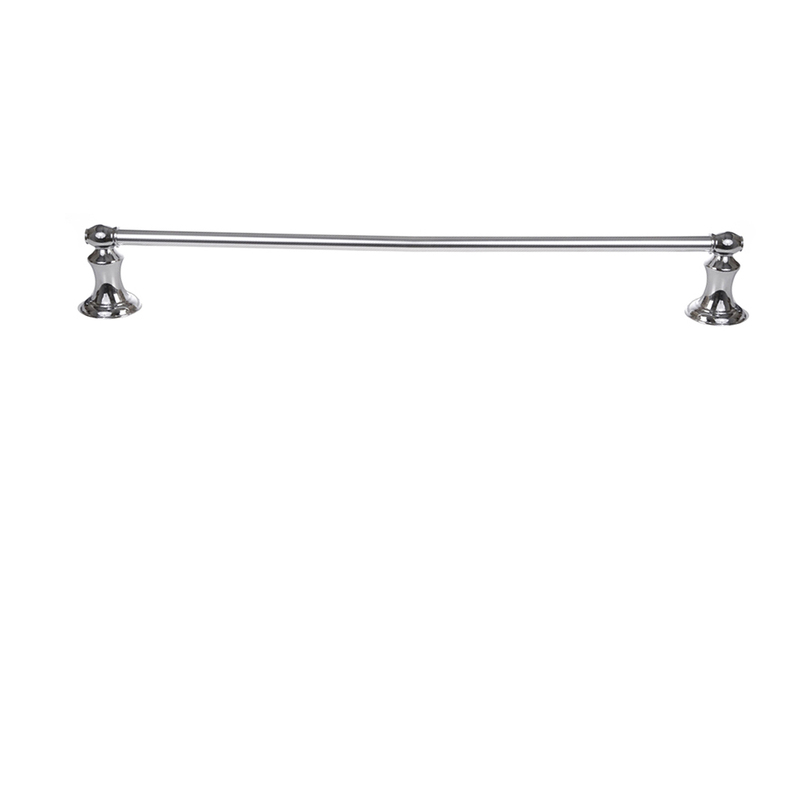 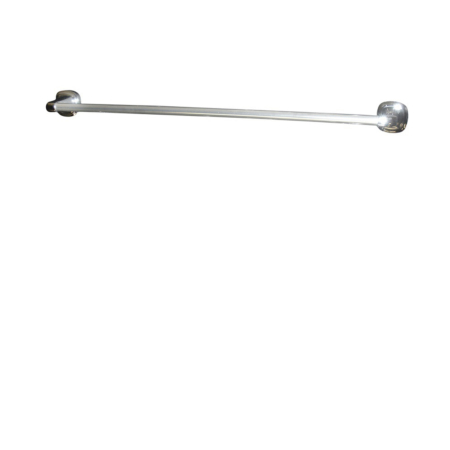 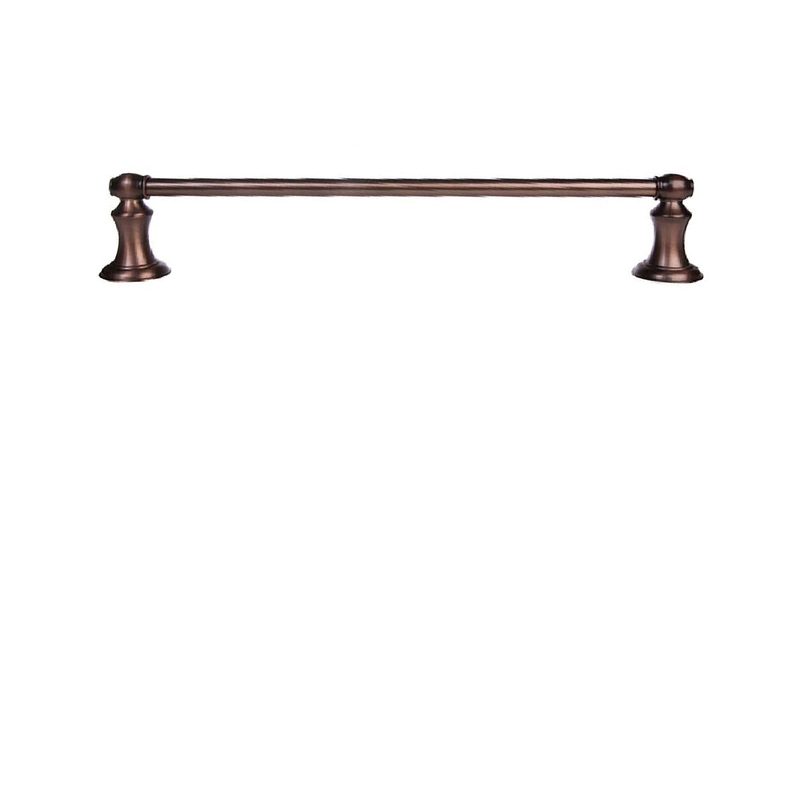 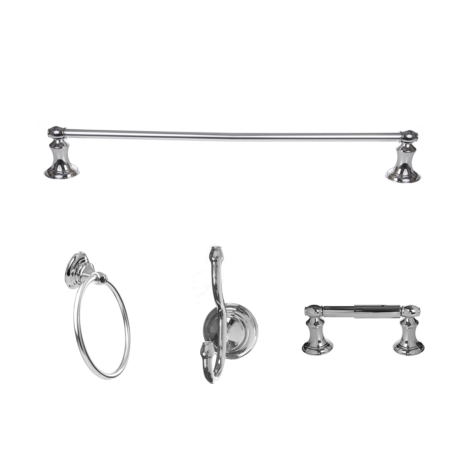 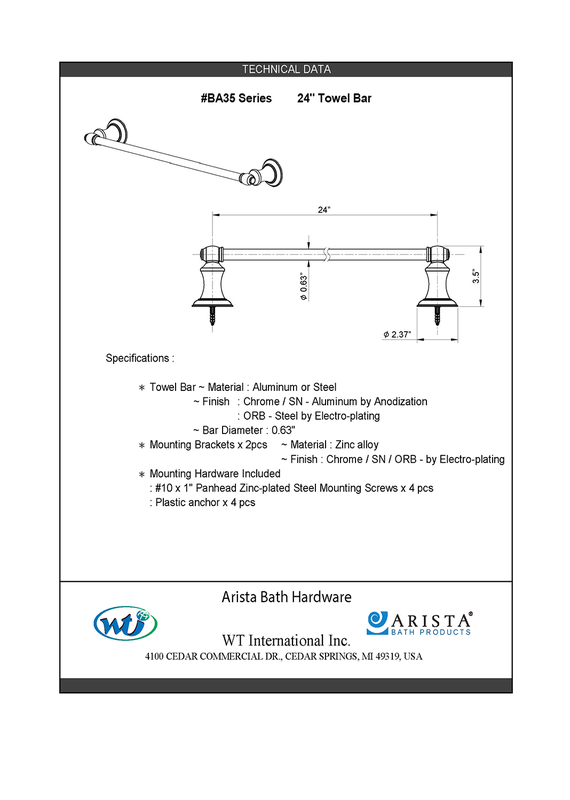 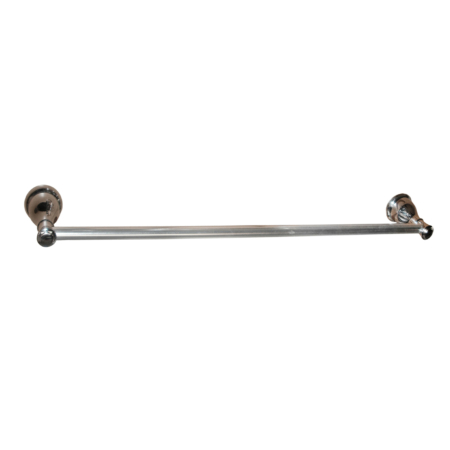 The ARISTA® Highlander Collection Towel Bar features clean lines, and will add an elegant vintage look to your bathroom. 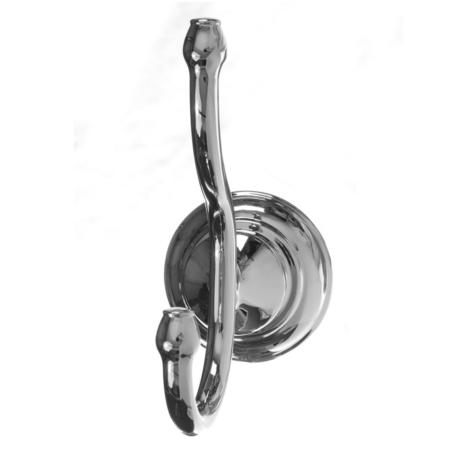 Built from durable zinc aluminum. 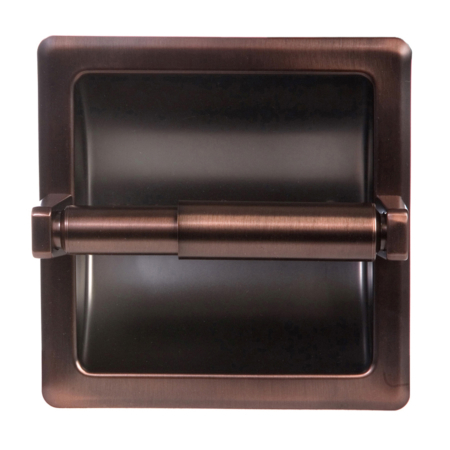 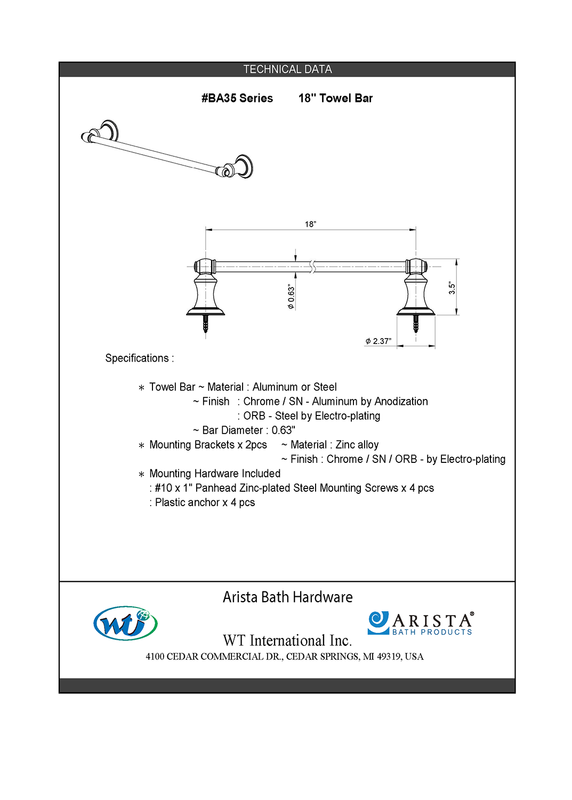 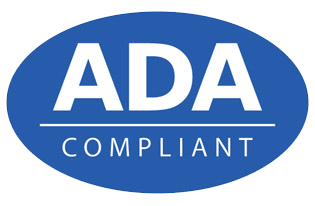 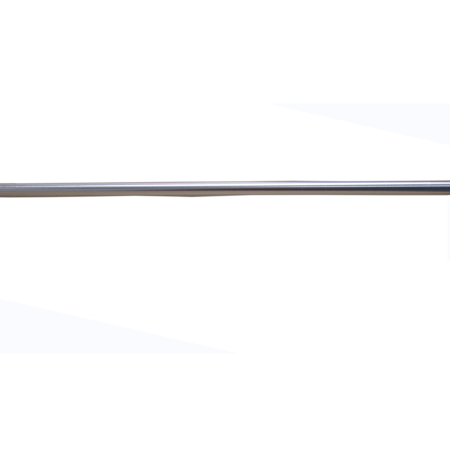 Concealed mounting hardware is included to assist in a quick and clean installation.